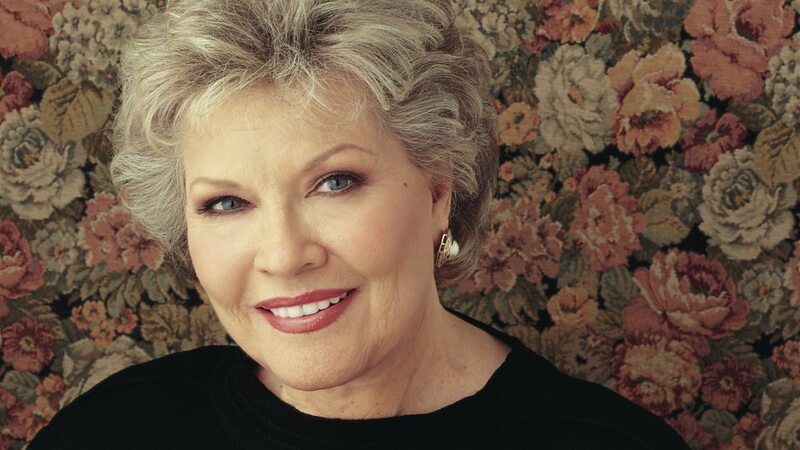 Clara Ann Fowler (November 8, 1927 – January 1, 2013), known by her stage name Patti Page, was an American singer of pop and country music. 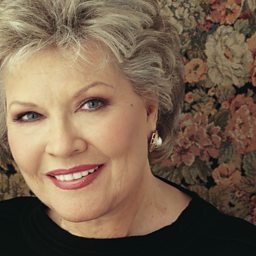 She was the top-charting female vocalist and best-selling female artist of the 1950s, selling over 100 million records during a six-decade long career. She was often introduced as "the Singin' Rage, Miss Patti Page". New York WNEW disc-jockey William B. Williams introduced her as "A Page in my life called Patti". Page's signature song, Tennessee Waltz, was one of the biggest-selling singles of the 20th century, and is recognized today as one of the official songs of the state of Tennessee. It spent 13 weeks atop the Billboard magazine's Best-Sellers List in 1950/51. Page had three additional No. 1 hit singles between 1950 and 1953, "All My Love (Bolero)", "I Went to Your Wedding", and "(How Much Is That) Doggie in the Window".